"House Dance is an amalgamation of the post-disco era. A lot of their movements and what took place in certain key places, the Jack and a number of clubs after that. 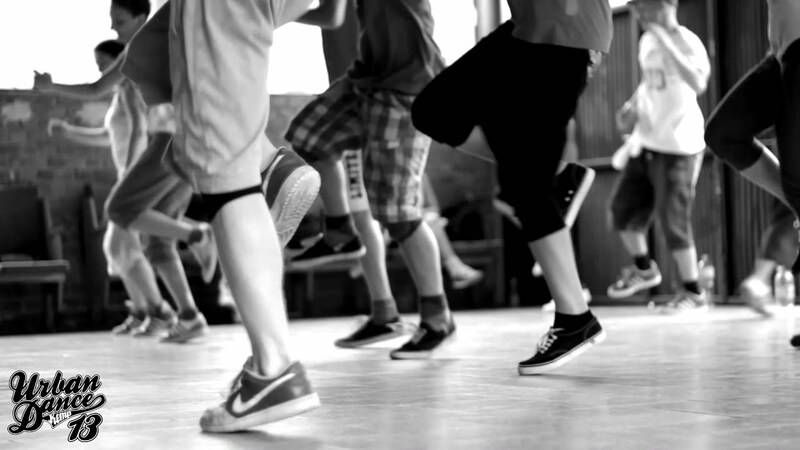 It was a community based dance so vocal points were surrounded by music and DJs, but many of the dancers who were not looking to create, ended up becoming a part of that dance vocabulary." The major source in house dance movement steams directly from the music and the elements within the music such as Jazz, African, Latin, Soul, R&B, Funk, Hip Hop, etc. The other source is the people, the individuals and their characteristics, ethnicity, origin, etc. You have people of all walks of life partying under one roof. Thus you have exchanges of information (body language) house dance is a social dance before these competitions. In House dancing there is an emphasis on the subtle rhythms and riffs of the music, and the footwork follows them closely. This is one of the main features that distinguish House dancing from dancing that was done to disco before House emerged and current dancing that is done to electronic dance music as part of the rave culture.